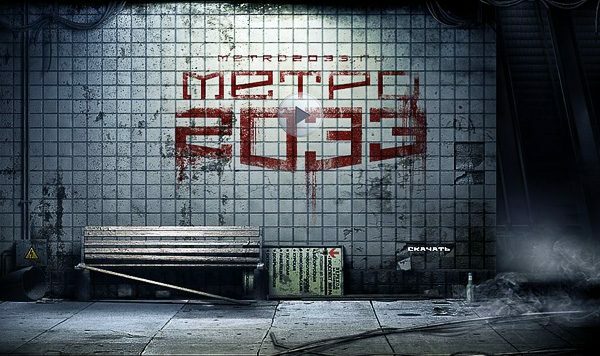 In a timeline on the website, Glukhovsky lists “the next Metro video game” for a release sometime in 2017. 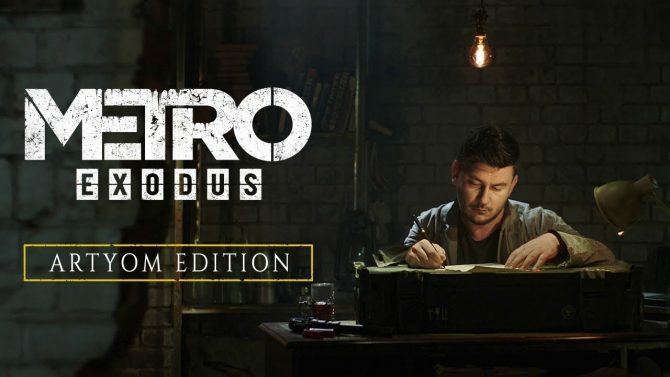 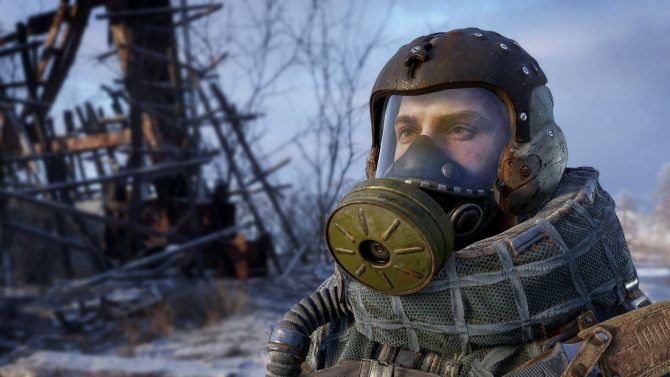 As the exclusive rights holder to videogames set in the Metro 2033 universe, Deep Silver has ambitious plans for the hugely successful Metro series. 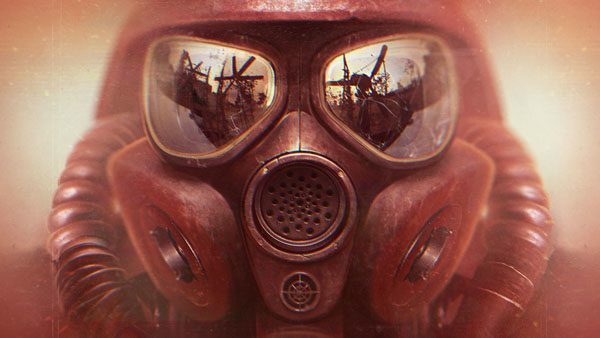 But just to manage our fans’ expectations – releasing the next Metro game in 2017 is not one of them. 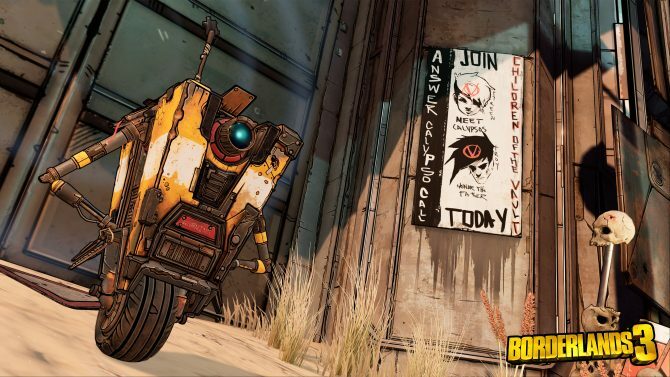 When we have more news to share, we will.